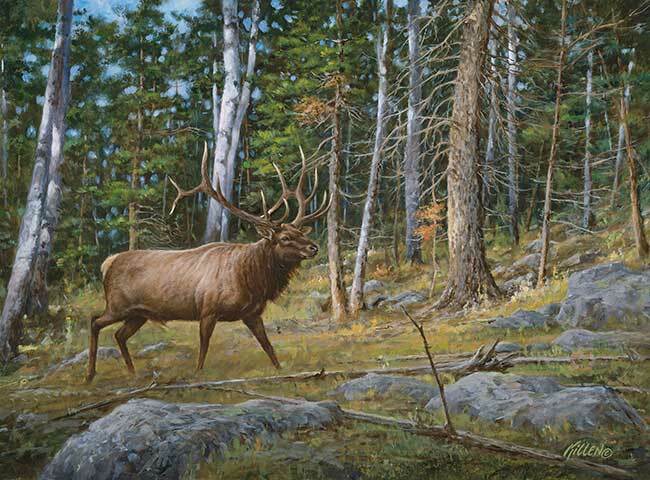 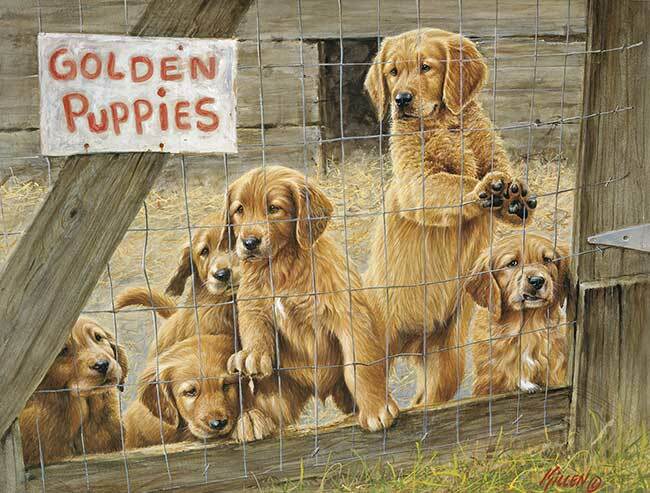 Jim Killen ranks as one of America's finest watercolor artists, exercising meticulous detail when he paints his subjects against typical outdoor scenes. 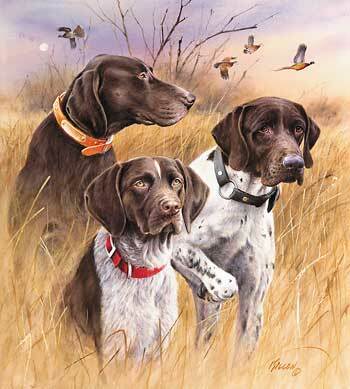 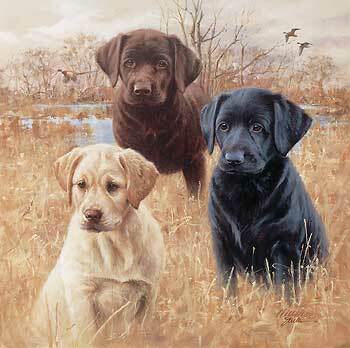 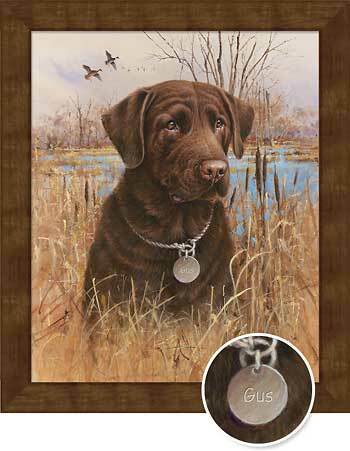 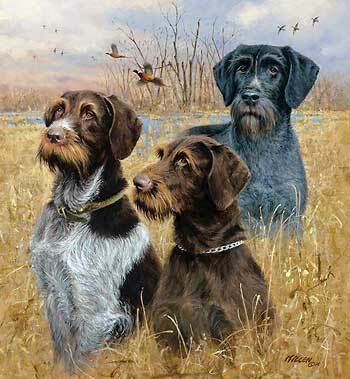 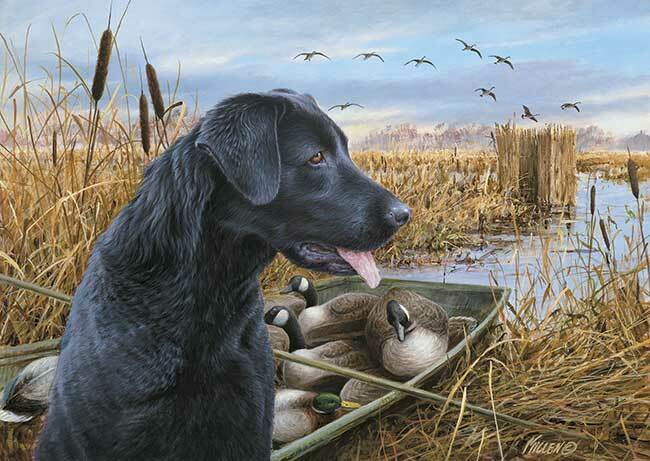 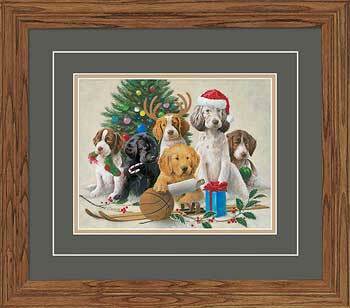 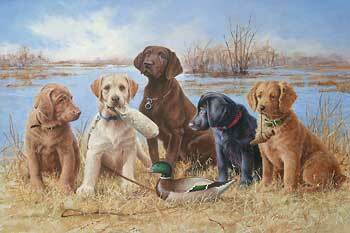 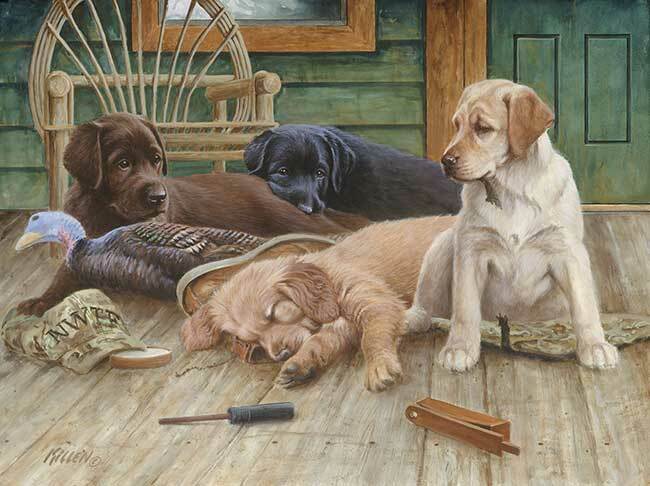 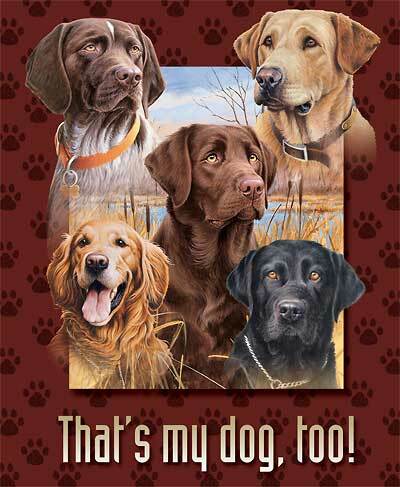 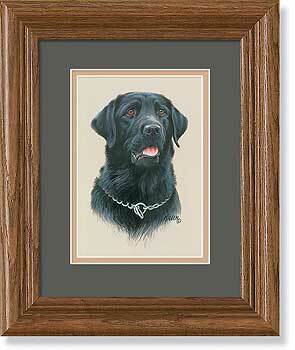 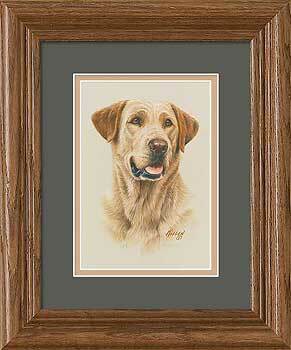 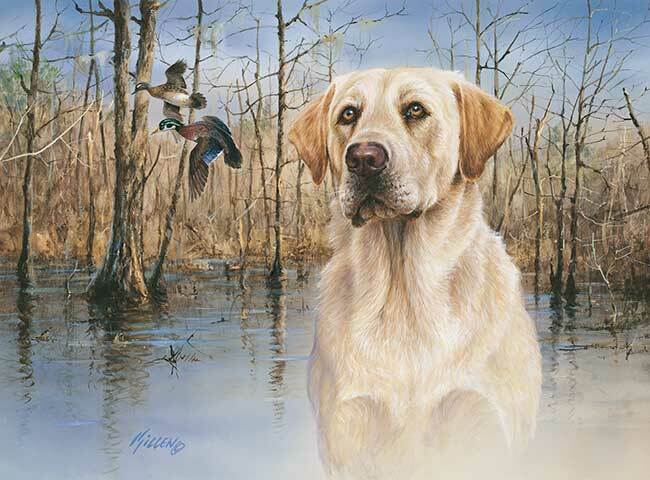 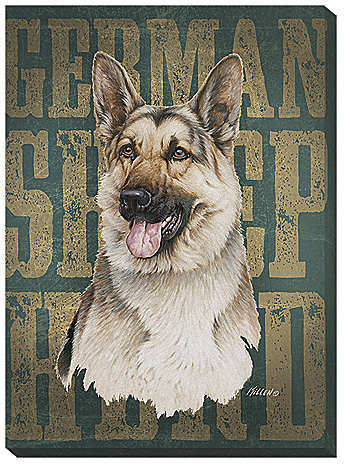 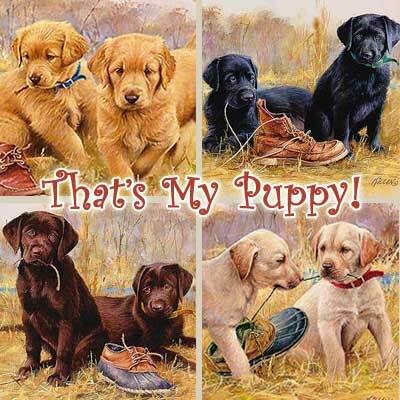 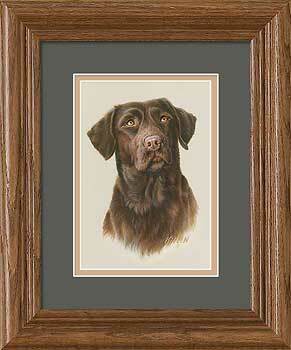 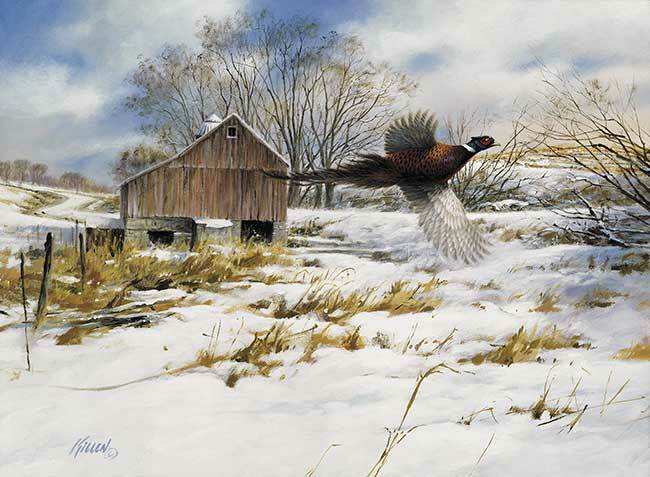 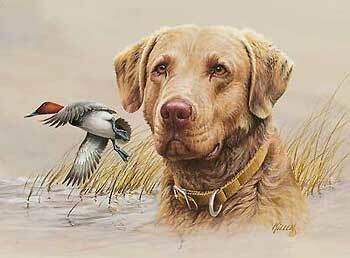 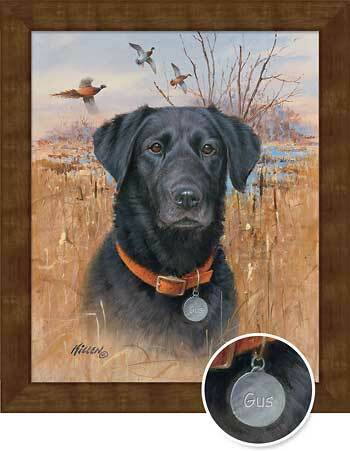 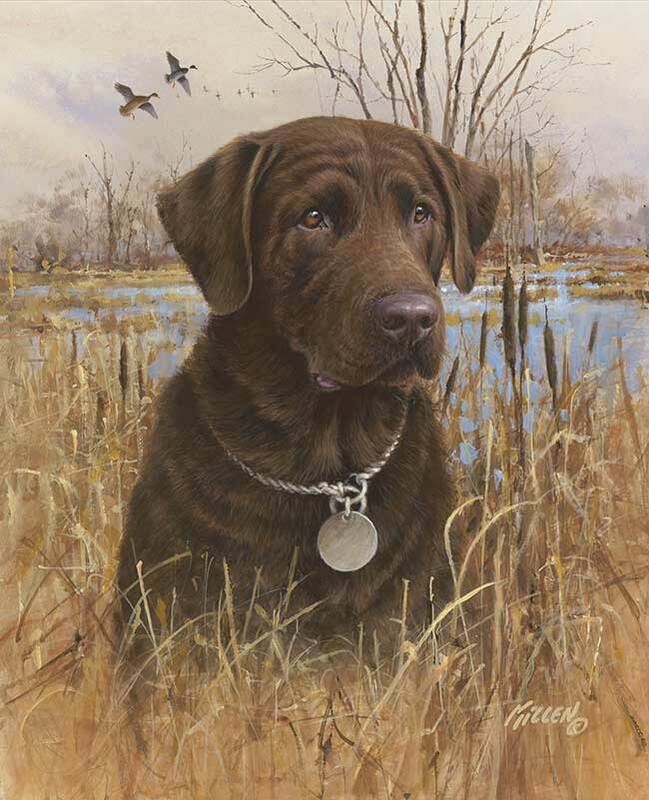 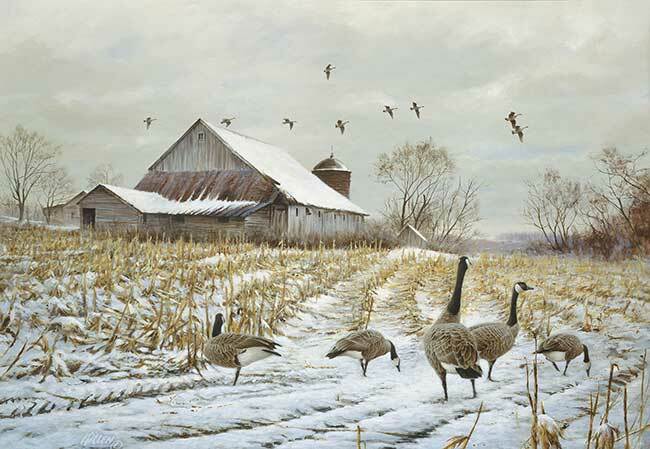 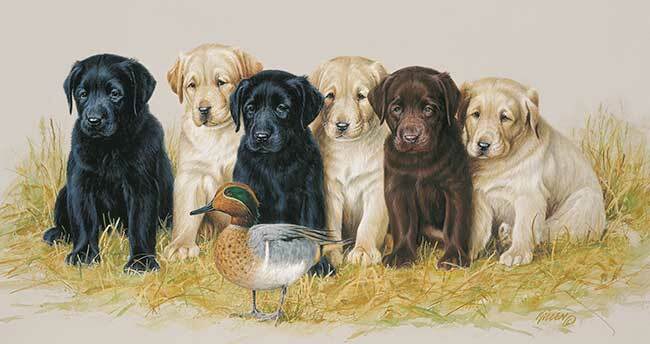 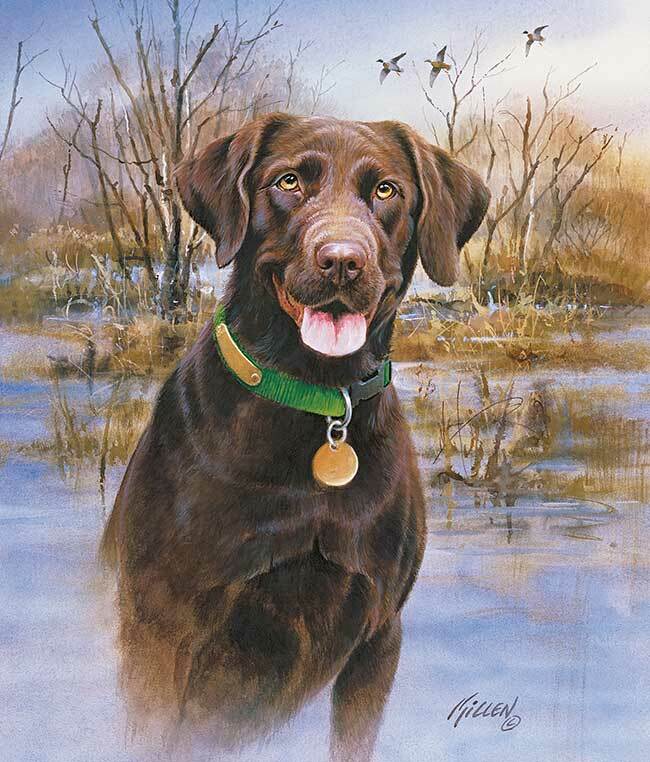 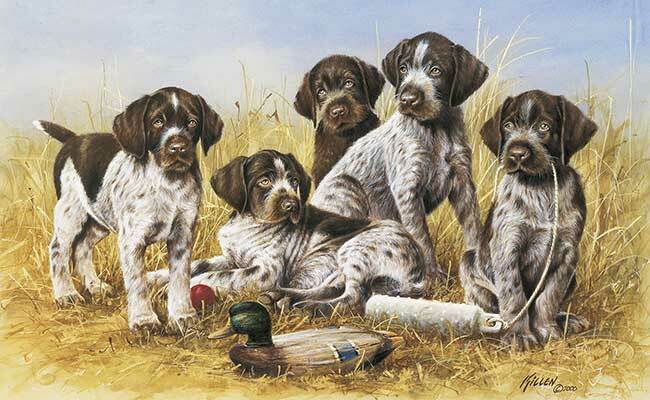 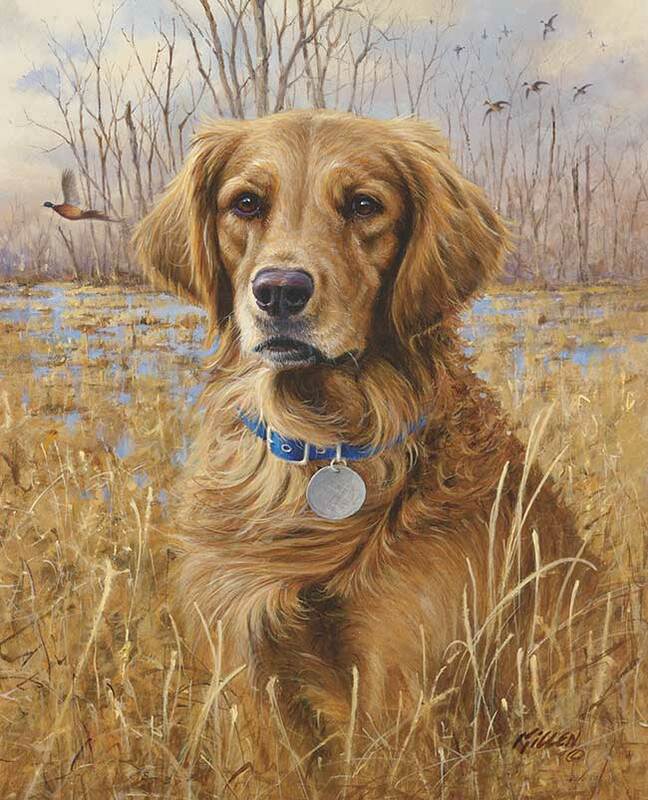 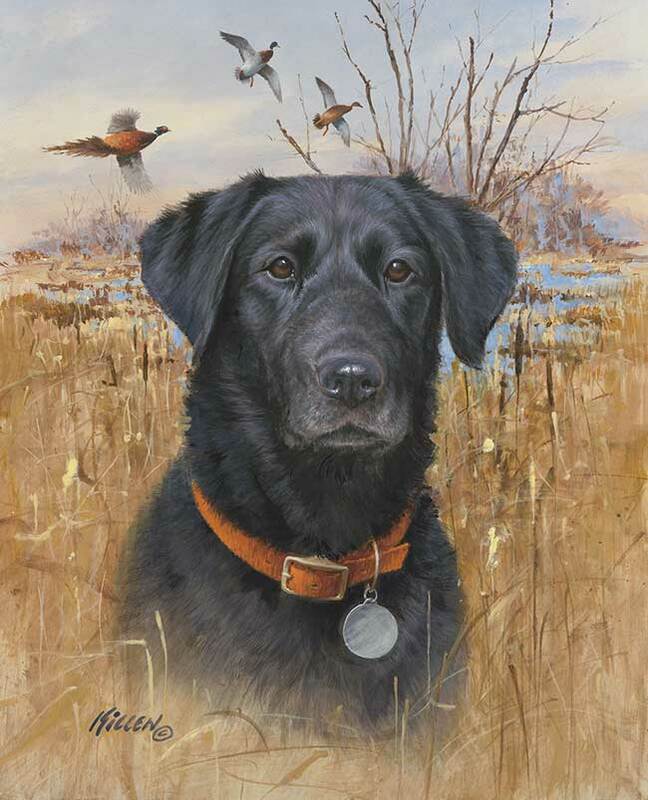 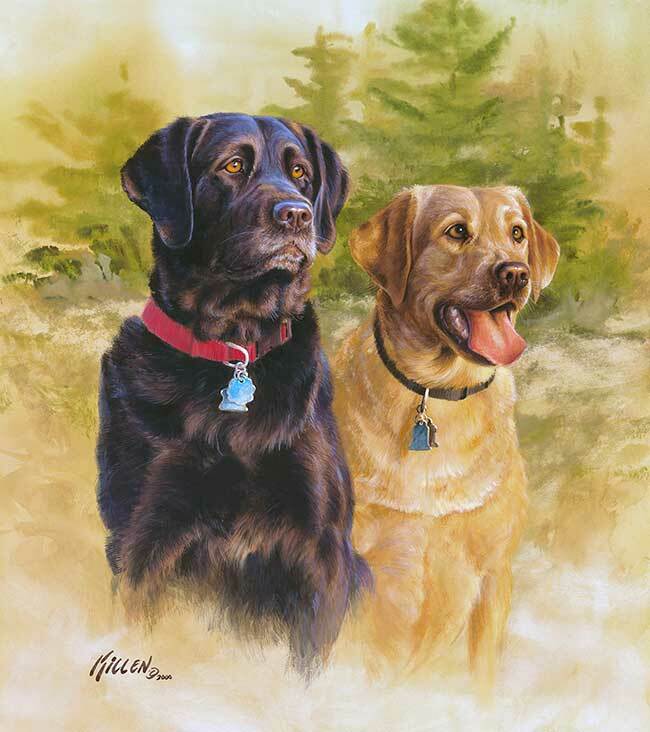 Wild Wings offers over fifty of Killen's prints, most of which capture and celebrate the unique spirit and charm of the sporting dog, including both waterfowl and upland game themed images. 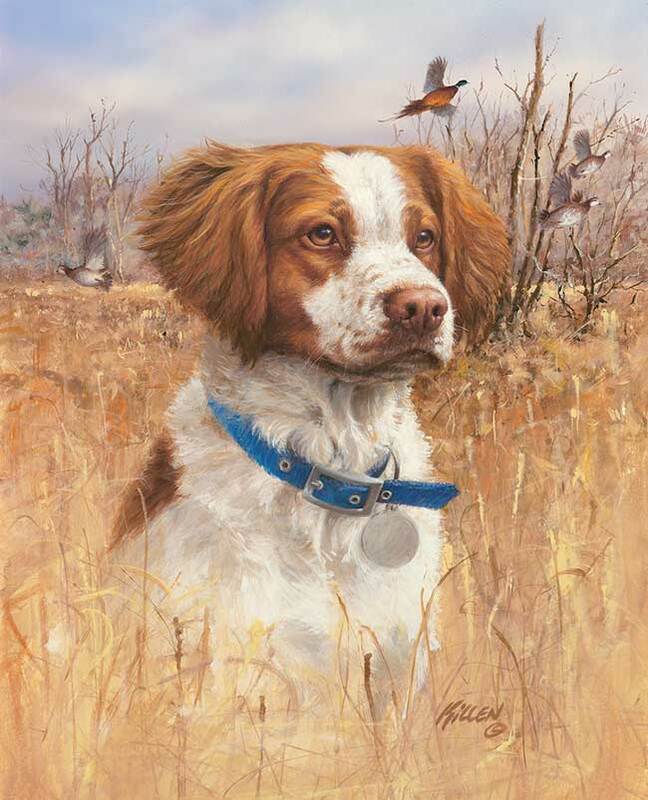 James Killen uses the canvas to draw out the cherished memories and relationships shared between outdoorsmen and their beloved partners. 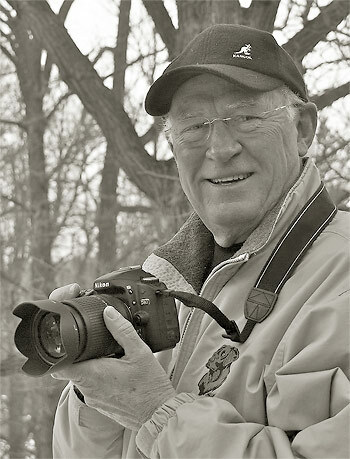 Killen says of his success, "I feel fortunate to have a career that I truly love and I hope my work brings a sense of joy or recaptures a cherished memory for the people who see it."